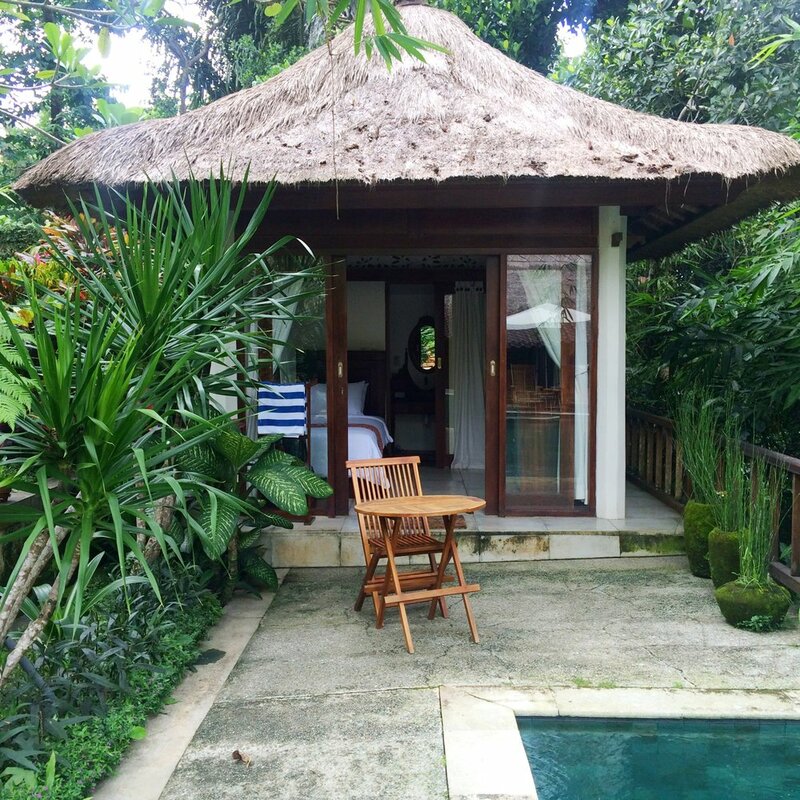 ALL ABOUT BALI...AND I'M LAUNCHING A PODCAST! I'm back....and with exciting news! But before I get to that, let me start with what you REALLY wanna know. 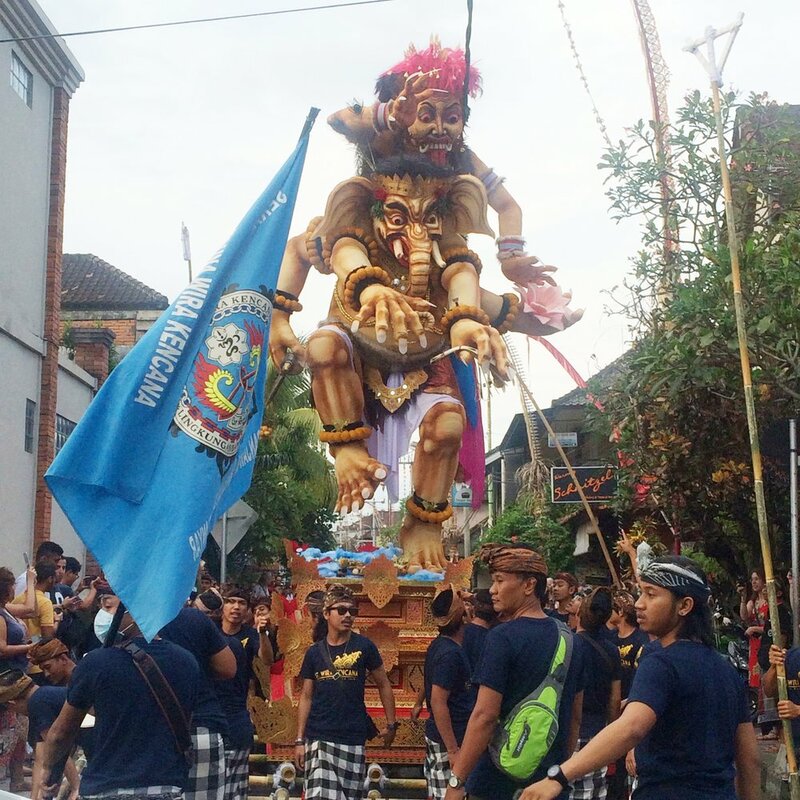 Bali was indeed a trip for the memory vault. 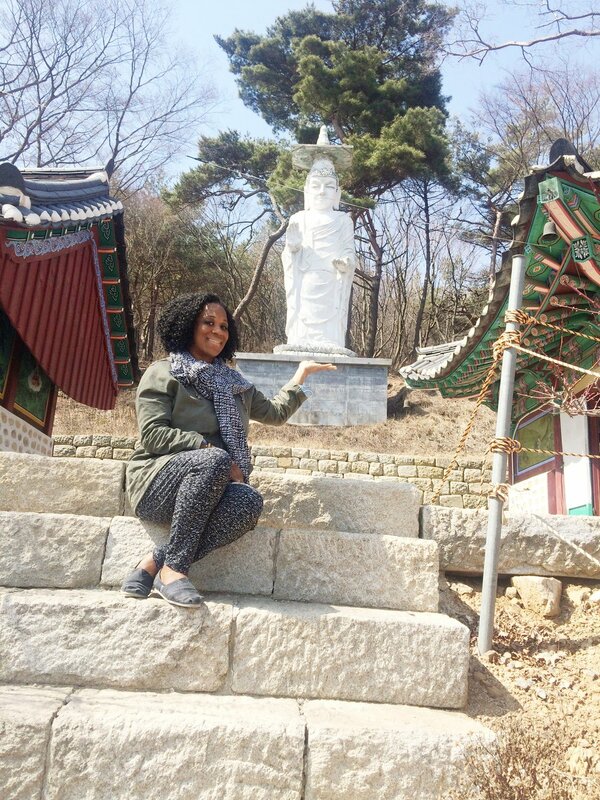 It stretched me in so many ways (different from my trip to Istanbul) and so much of what I learned will benefit me not only as I continue to travel more & more, but as I take increasingly broader steps in life. It was different than I expected: the flight was no joke (OMG, my feet swelled so bad on the flight over/flight back, yikes), the weather was H.O.T and the wifi was spotty but I met some incredibly inspiring souls, had some of the most deep & insightful conversations, saw a really beautiful (really beautiful) man for about 15 minutes ANNNDD got to experience an extended layover in Seoul, Korea (Omg, I still can't believe that I WENT TO BALI!!!). 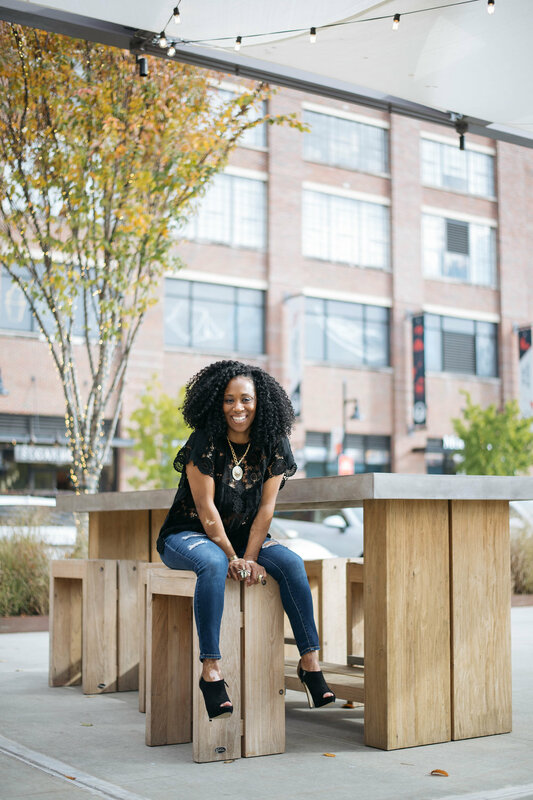 There were so many lessons & stories (plus a few attitude adjustments for me!) and though I tried to share a good amount through my Instagram & Facebook pages, it was impossible to get it all out so......I'm launching a podcast!!! 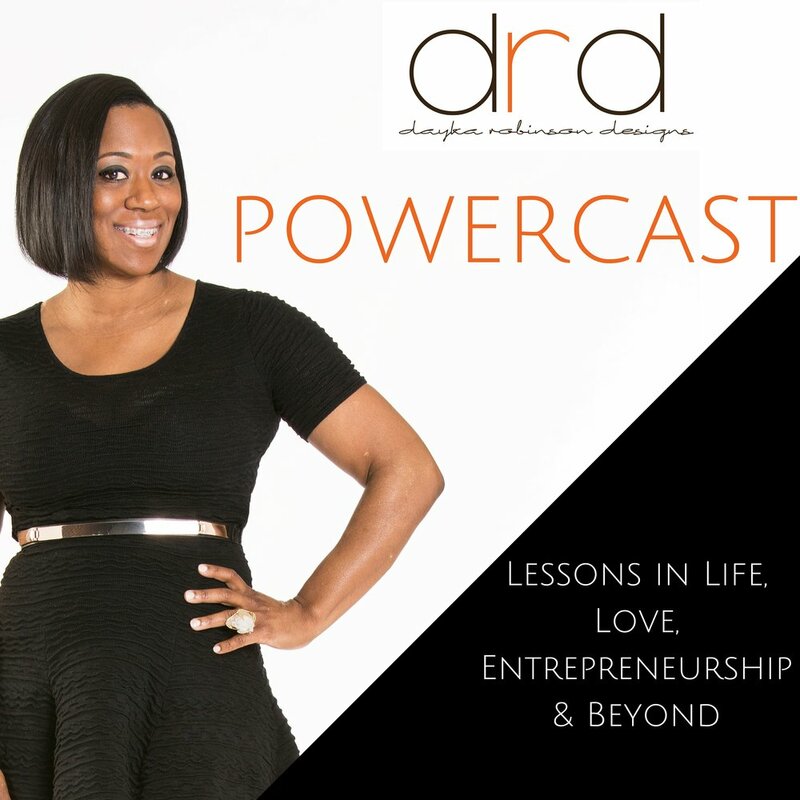 It's called The Powercast with Dayka Robinson and is all about claiming your power + lessons on love, life entrepreneurship and beyond. This has been something I've wanted to do for awhile & my trip to Bali set up the perfect opportunity to launch with the telling of some of my stories and experiences there. 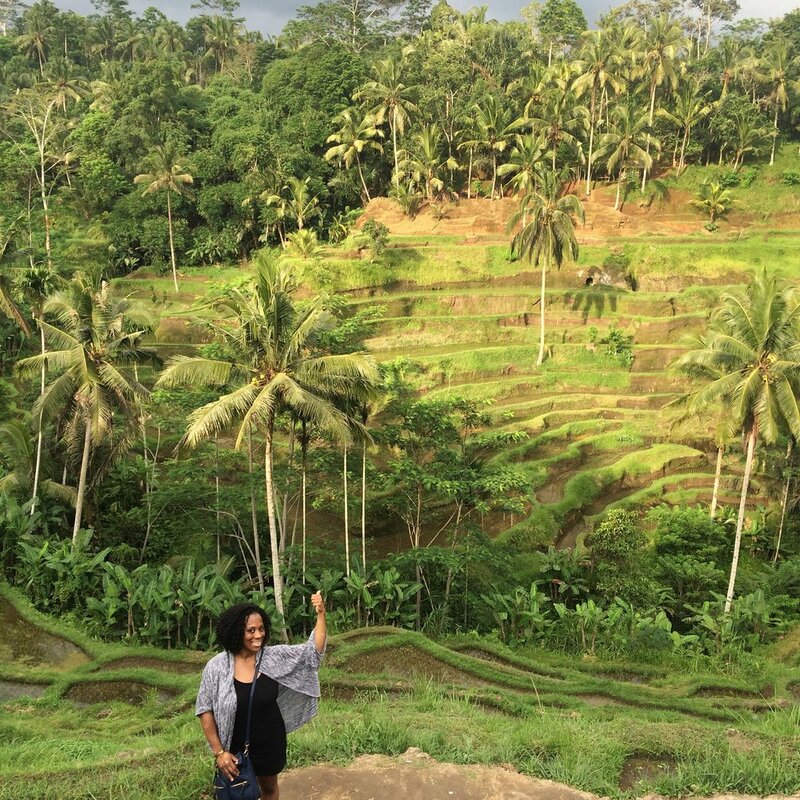 The first episode is all about my Lessons From Bali and is perfect for anyone who wants to know more about my experiences on the island during my 2.5 week vacation and the powerful lessons I learned from traveling solo to Indonesia. And if you just wanna know more about how I think in general, this will give you some insight. Hearing people talk about their experiences is so different than reading about them so I hope you'll enjoy this new format--it's going live tomorrow! 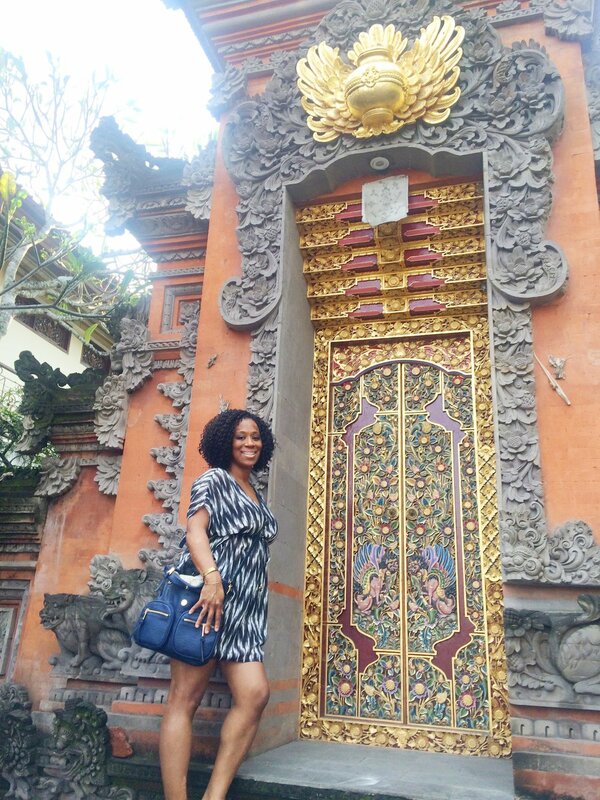 It took me 28.5 hours of flying time to get to Bali--and that doesn't include my airport layover time! 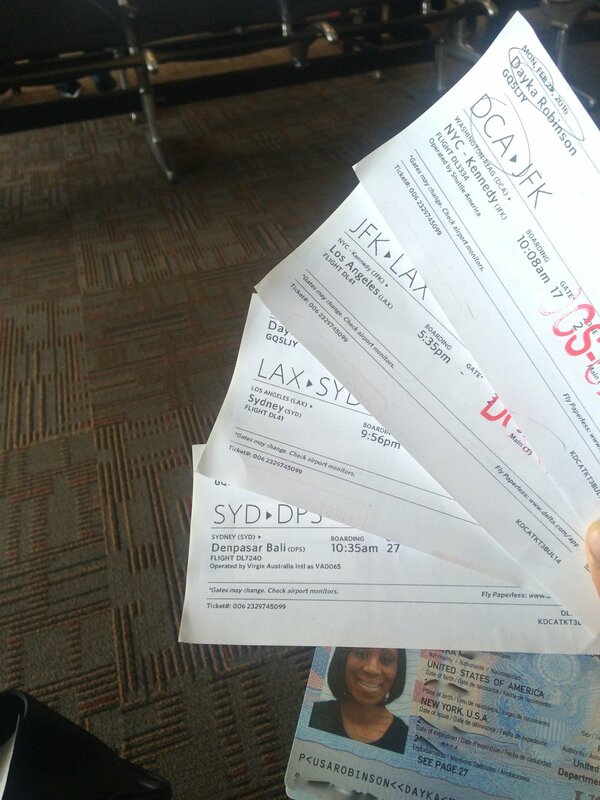 Atl to Washington DC, DC to NYC, NYC to LAX, LAX to Sydney, Sydney to Denpasar, Bali. Sound crazy? You're right...but then again, so was the price of my roundtrip airline ticket! You'll have to listen to my podcast to find exactly how much I paid (jaw-dropping)! to break bread with during my trip. A welcomed surprise indeed! Breakfast with fruit salad EVERY morning! 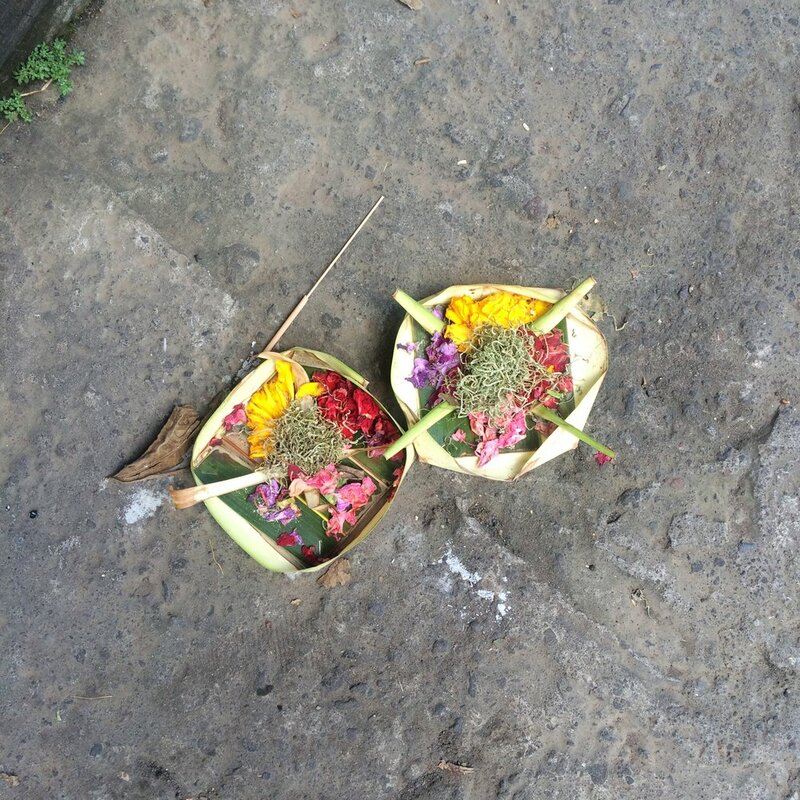 The Balinese put out offerings with incense twice a day (maybe more?) so you see these on the ground everywhere you go--homes, restaurants, retail shops, temples, etc. It's considered extremely disrespectful to step on one so in addition to maneuvering through the crowded sidewalk traffic and watching out for motorbike & cars (especially when I'm accustomed to the other side of the road), you have to watch where you step, too! Still, I loved the signs of daily devotion everywhere I went. There are 3 places for guests to rent at this residence and I stayed in 2 of them (Click here to see this AirBNB listing and here to see the 1 bedroom). 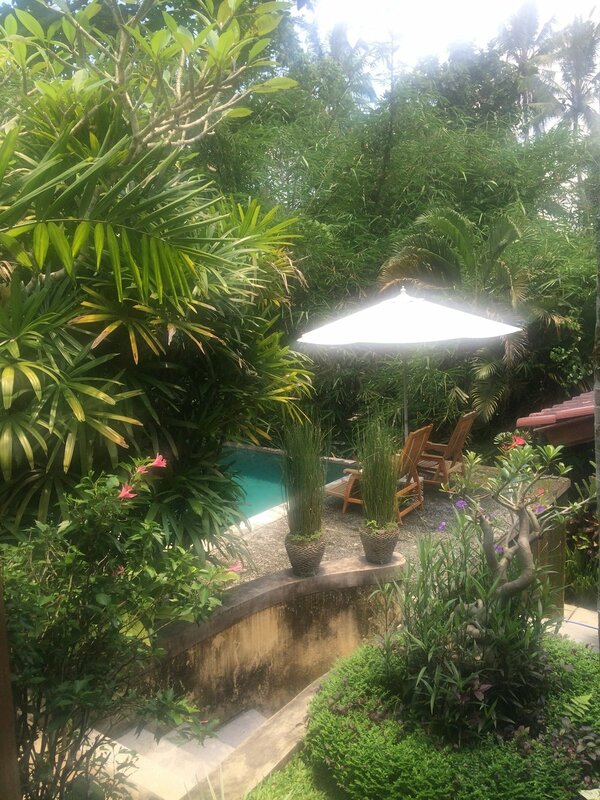 The breakfast was delish (and so filling), the infinity pool was gorg (deeper than most you'll find on the island) and the owners dropped me off wherever I wanted to go in town which easily saved about $10 USD each day ($5 going, $5 back). Ooh. And they also, they made these soyabean patties for breakfast that were so yum...I'll be on the lookout for those here. 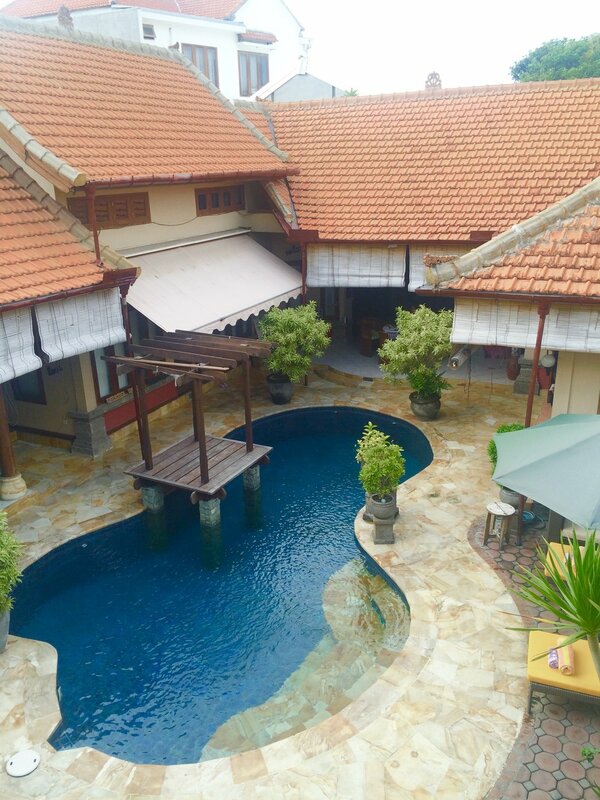 $30/night for this little gem (plus tasty local treats restocked each day!). The infamous Monkey Forrest. Do you follow me on Instagram?? If not, you'll want to head over to hear the background (and see the pics!) from this story. One & done for me! A pic from the 3rd place I stayed (see my Air BNB accommodation here). 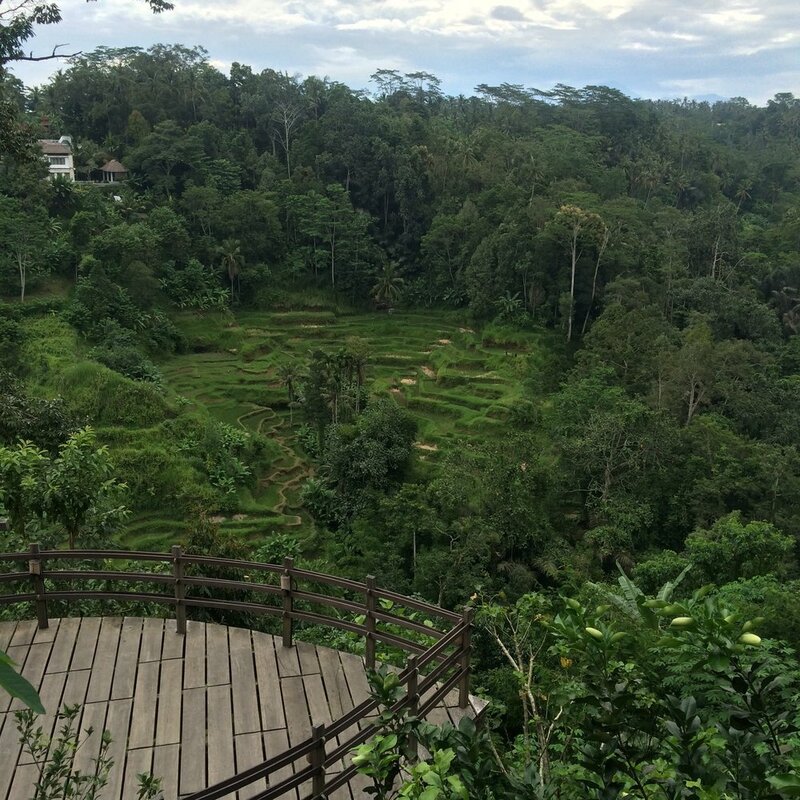 Breakfast every morning on this patio overlooking the rice paddies & a wonderful candlelight lunch/dinner on Nyepi 2016. Loved this place! Dr. Melva Green from A&E's Hoarders. 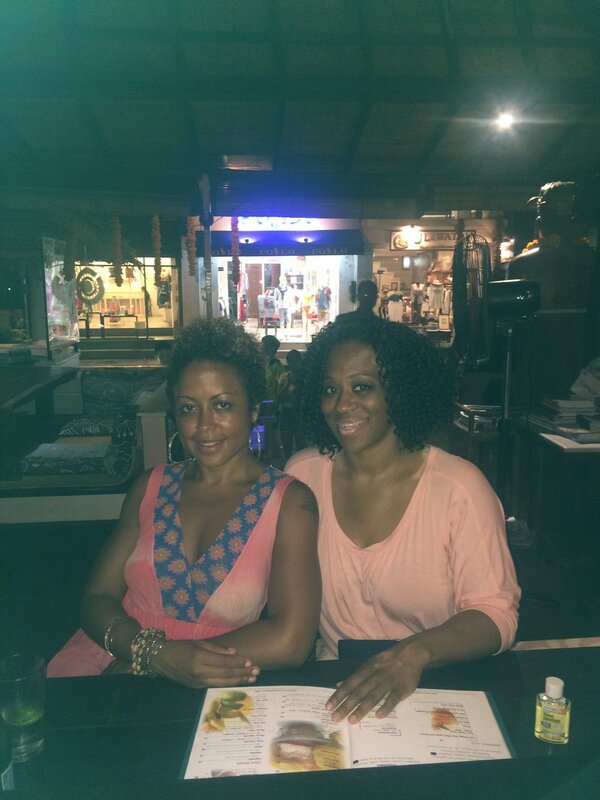 She's a friend of a friend and lives in Bali part time so we were able to link up during my time on the island as well. Kismet! 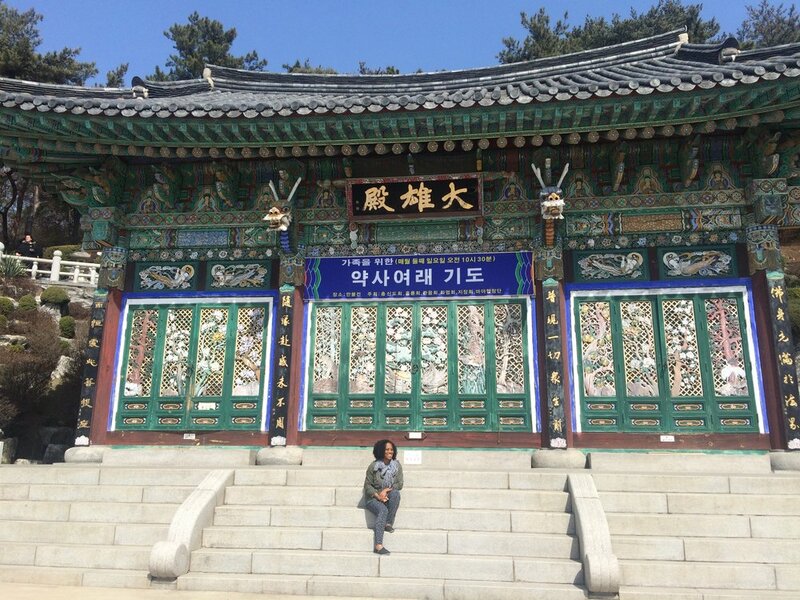 Seoul, Korea--my layover that was long enough to take in some tours! My first time EVER in a waterfall. I wanted to strip down to my birthday suit and frolic with my man in the water but I don't have a man....and it was NOT the place to be naked, so none of those dreams happened. This spot was great but OMG, that climb back up the mountain was no joke. I thought I was gonna have an asthma attack....and I don't even have asthma. I love going to the international grocery stores and seeing the different foods that are on the shelf. Lays is apparently sleeping on us in the US because they have a MILLION flavors of potato chips that they don't have here. Salmon Teriyaki! Grilled Paprika Chicken! Nori Seaweed! I'm not a Lay's potato chip person but I had to try the Salmon Teriyaki and it wasn't bad (tasted a bit like seaweed paper to me). My kismet connection from Big Lots! Are you familiar with Air BNB? If not, you should be. It's one of my favorite sites to use for booking my accommodations when I travel...even in the US! Leave your email in the comments if you'd like me to send you an invite--you'll be glad you checked it out!